Following a successful trial run, Raleigh UK will, from September 3rd, extend its next day delivery cut off until 9pm for all orders placed on the B2B. 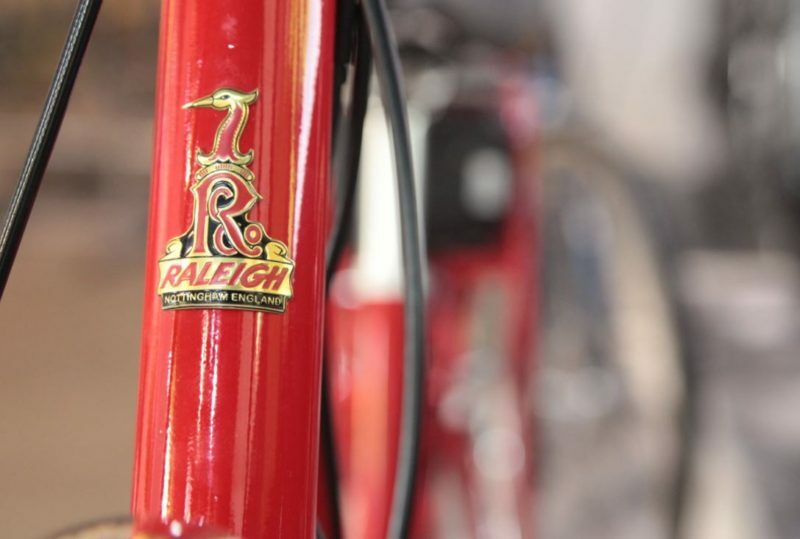 In a move designed to “help the network of independent cycle shops to offer the convenience and speed of delivery that their customers are demanding,” Raleigh has been able to offer the extension thanks to investments in voice pick technology, advanced forecasting techniques and a SLA of 99% availability on fast-moving lines. 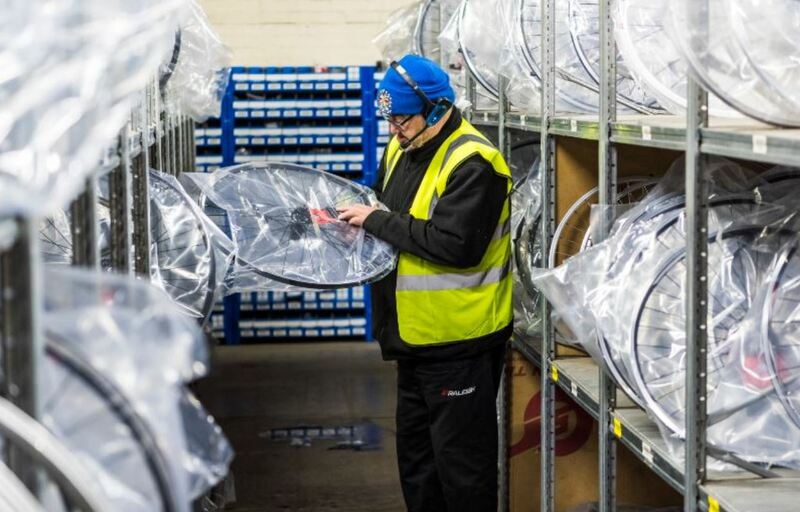 Raleigh UKs Managing Director, Pippa Wibberley, said of the change: “As a leading player in UK Bicycle and Bicycle Parts and Accessories distribution it is vital that we continuously drive improvements in our service levels. The whole company is working to make these changes and we are united in our drive to give IBDs the support they need to succeed in challenging market conditions. We are incredibly excited that we are able to make these significant business changes to support our dealers. Add to this our on-going drive to strengthen our brand portfolio with the products and brands that consumers are demanding and I am confident that our customers will achieve great things throughout the rest of 2018 and beyond”. 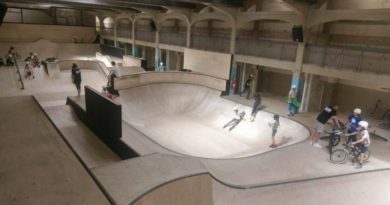 The move is designed to enable bike shops to carry less stock on their shop floors, all the while retaining the ability to service customer demand with a quick turnaround. 9pm cut off will will run from Monday – Thursday, with a 6pm cut off on Fridays. Adrian Mawdsley the head of UK Trade Sales for Raleigh added: “Our dealers are telling us that they need to be able to get key stock lines and commodity items quickly ahead of the weekend trade and holding large stocks in store just isn’t an option. Bike shops are competing with the convenience of pure online players and need to get the items they need quickly. We only expect this trend to continue so this move is an important step”. The news comes in tandem with the announcement that the distribution of Supacaz has transferred to Raleigh. 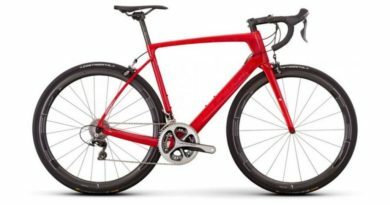 Set up by Anthony Sinyard, the brand lays claim to being “the most tagged cycling brand on social media,” according to Raleigh’s press release on the brand addition. 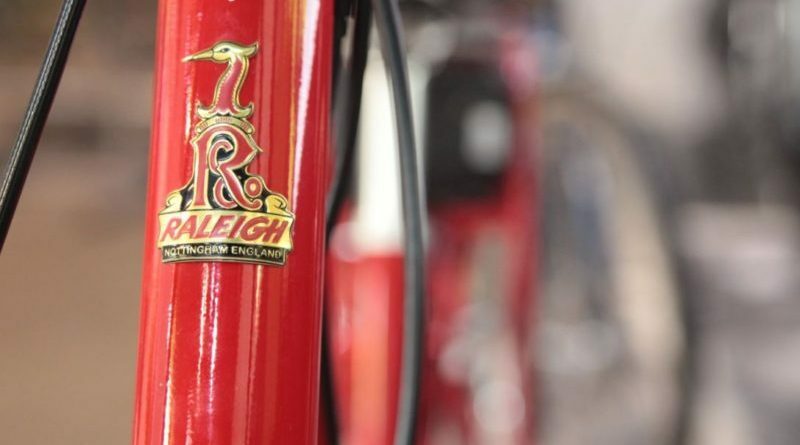 “We are incredibly excited to be working exclusively with Raleigh in the UK. They have such a great team and a fantastic network of dealers, spanning across the UK which made our partnership an easy decision,” said Jake Tinetti from Supacaz. “Everyone at Raleigh UK is very excited about working with the Supacaz team. Their commitment to product quality and brand development is something we both share, so the partnership felt like a natural fit. 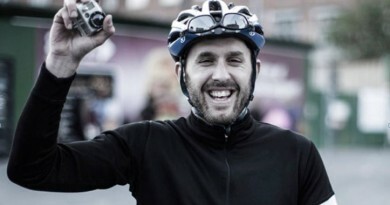 The opportunity to share the brand with the UK cycle market is an exciting one for us,” added Paul Cooke at Raleigh UK. To find out how to become a UK stockist of Supacaz you can email Raleigh here. Related: Raleigh MD says “the IBD remains vital to the UK bike biz”.